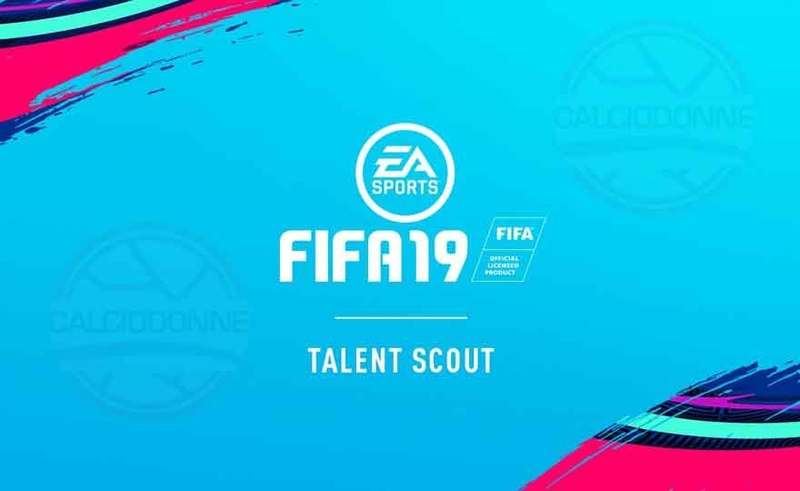 EA SPORTS FIFA is looking for to expand its community of international women's football experts. Are you one of the most experienced fans around? Then you could be the right person for us. A Data Reviewer for EA SPORTS is a football expert who likes to research and revise teams and players. With the article yesterday we found that FIFA has financed, through the federations, projects for the renovation and construction of sports facilities, an opportunity, in my opinion, to be considered, given that access to sports credit is mission impossible and female football clubs too often have to carry out their sports activities in facilities run by male companies, with all the complications of the case and the huge costs to be met. 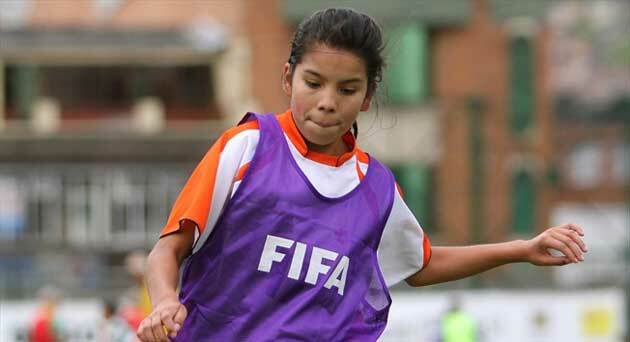 With this article, I want to introduce you to the new development programs that FIFA makes available to the federation for football and rose up to 2018. Programs ranging from teaching to football material and financial assistance. The programs set up for the next four years are aimed at promoting and creating opportunities at all levels for women and girls. The FIFA website shows the list of 208 federations that have benefited from the contribution to realize their projects, shines the lonely absence of our beloved "Italy". 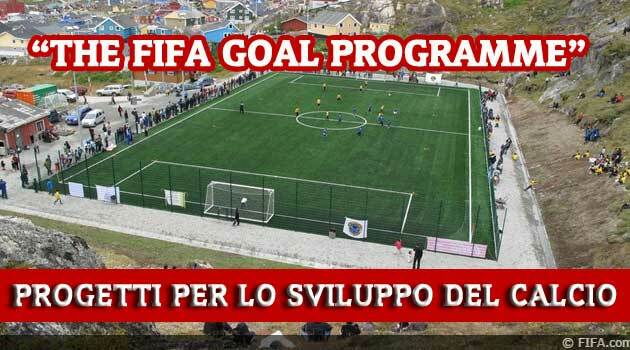 The "Goal program" set up by FIFA allows federations to receive funding for football development projects. Launched in the 1999 by FIFA president Joseph S. Blatter, the program has so far provided support for over 500 development projects worldwide, for a total of 200 million dollars. With this contribution, FIFA has contributed and continues to build academies, sports centers e synthetic and grass fields. Over the years, the project has evolved and continues to renew and build the infrastructure, allowing the federations to finance a wide range of projects: youth sports centers, IT organization and promotion of women's football. For example, through the "Goal program", a three-year funding can be used to build youth football starter centers.